The cause can be traced to one of several things. 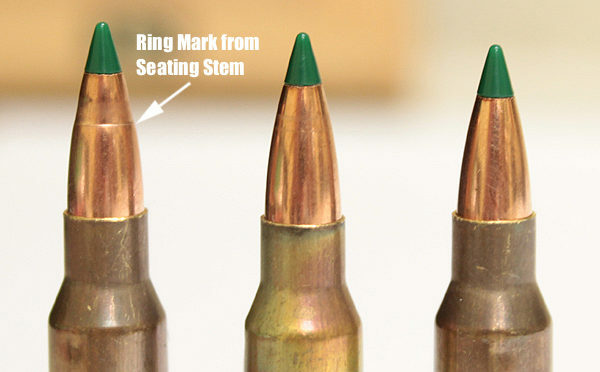 Share the post "Bullet Seating Advice — How to Avoid Ring Marks on Your Bullets"
I have had this problem with many brands of bullets. I appreciate the easy fix. 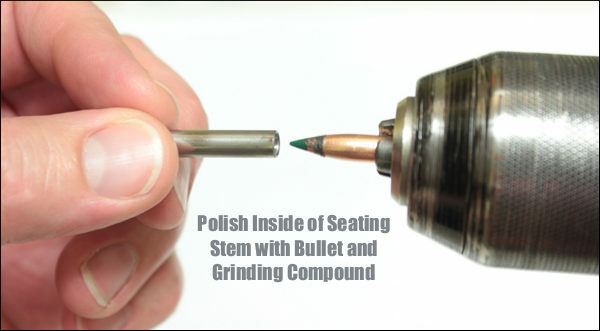 Super helpful tip, you guys are the best!